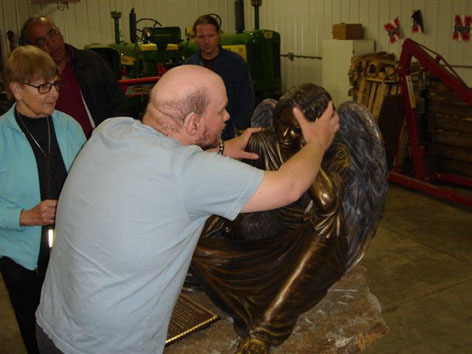 Pictures taken on a farm outside Lead, South Dakota. 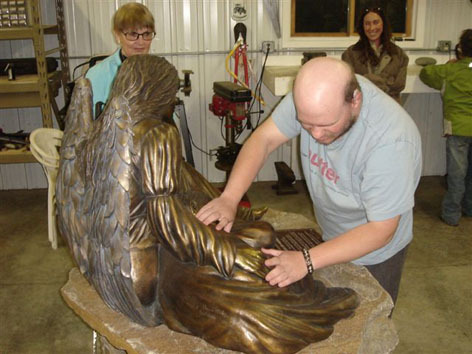 I was staying with a lady named Joan who owned a hostel in Lead. 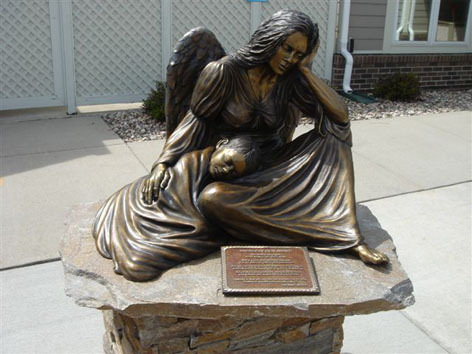 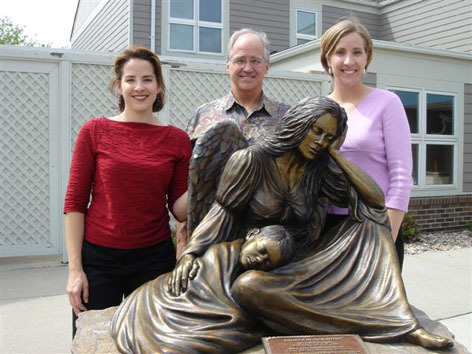 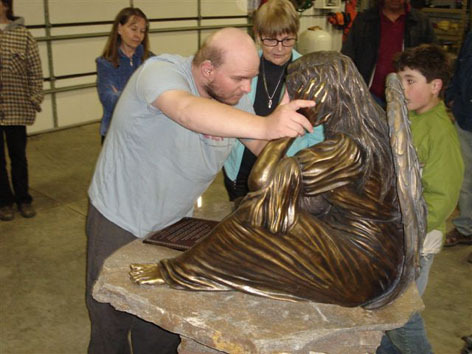 The angel statue was made for a shelter for abused women.